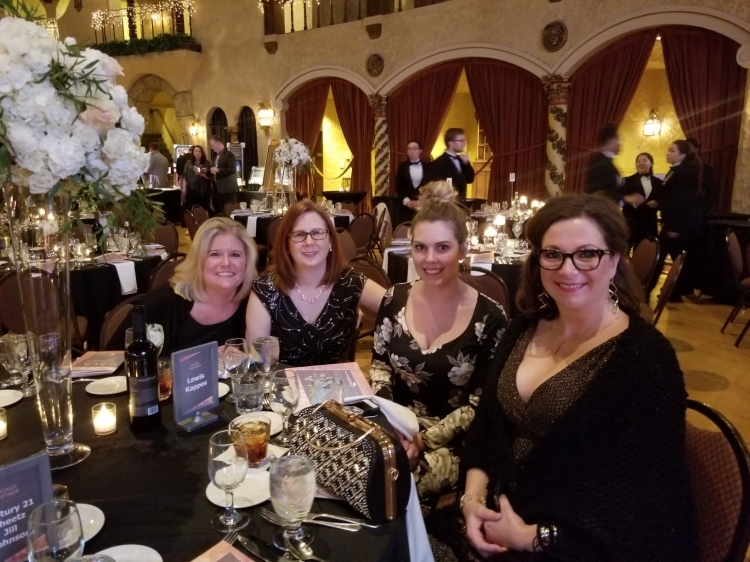 Lewis Kappes Education Attorneys Michelle Cooper, Sara Blevins, Emma Jay, and Stephanie Slone had a wonderful evening attending and supporting the Center Grove Education Foundation Gala for the Grove! Proceeds from the Gala allow the Center Grove Education Foundation to provide additional learning experiences and resources for Center Grove students and teachers. You can learn more about the Center Grove Education Foundation here.